Arkansas State University pulled off something of an upset with a 29-23 defeat of Lindenwood in Mid-South Conference play. 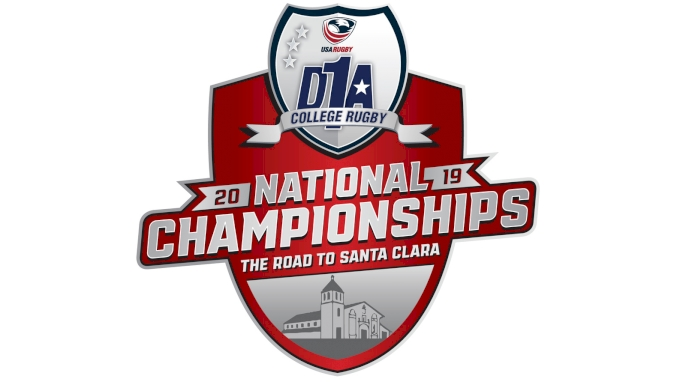 Lindenwood went into the game ranked #3 by D1A Rugby and #5 by FloRugby, while ASU was ranked #9 by both D1A Rugby and FloRugby. The Red Wolves scored the try early with freshman Mazvitaishe Nuamarebvu outracing Lindenwood defenders nearly the length of the field. The conversion kick by Dylan Boast extended the lead to 7-0 for Arkansas State. The Lions rebounded and put some pressure on the ASU defense. Fullback Evan Williams slotted two penalty goals to make it 7-6. Nuamarebvu then got his second, taking advantage of a timely defensive hit by Calvin Gentry to scoop up the ball and score again to make the score 12-6. Lindenwood wing Christian Rodriguez sped over for his team's try to once again make it a one-point game at 12-11. Early in the final period, a pair of All-Americans teamed for a successful try when Tabo Maree powered through the Lion defense before getting the ball to Zach Young who made his way into the end zone. The score stood at 17-11 when Tanner Pope executed another score for the 22-11 lead. Moments later, Tino Msasanure was over. Boast’s conversion upped A-State’s advantage to 29-11. 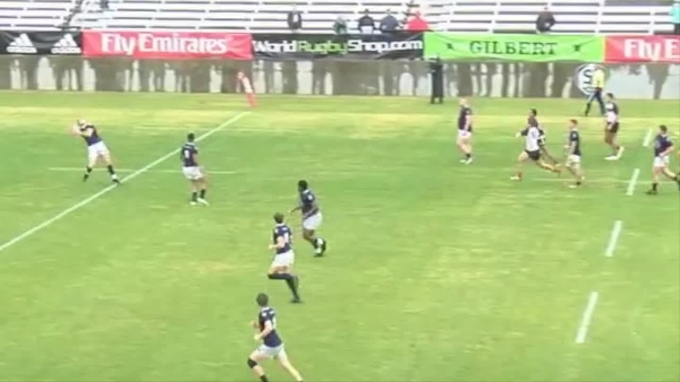 In the final ten minutes, Lindenwood exploded for two tries. with lock Marcus Spangenberg crashing over, and then flanker Michae de Waal, with Williams converting to make it a one-score game at 29-23. But that was it. Arkansas State held on and won it. While singled out Gentry and Nuamarebvu for their performances, and added that Val Balande had a solid game while the bench also stepped up. Arkansas State will travel to Marietta, Ga., Saturday, Feb. 16, to take on #1 Life University LIVE on FloRugby. Life, meanwhile, tumped Clemson 95-3. Center and co-captain Mitch Wilson logged 28 points on the day, No. 8 Keagan Sparks scored three tries, but the wealth was spread around, with 12 players responsible for the 15 Running Eagle tries.